Gene Chizik is the head football coach at Auburn University. In 2010 Chizik led Auburn to a perfect 14–0 record, winning the Southeastern Conference Championship and the BCS National Championship. He was named the Associated Press SEC Coach of the Year, Home Depot National Coach of the Year, Liberty Mutual Coach of the Year, and Bobby Bowden National Collegiate Coach of the Year, as well as receiving the Paul “Bear” Bryant Award. He has won more games in his first three seasons at Auburn than any other coach in the school’s storied football history. 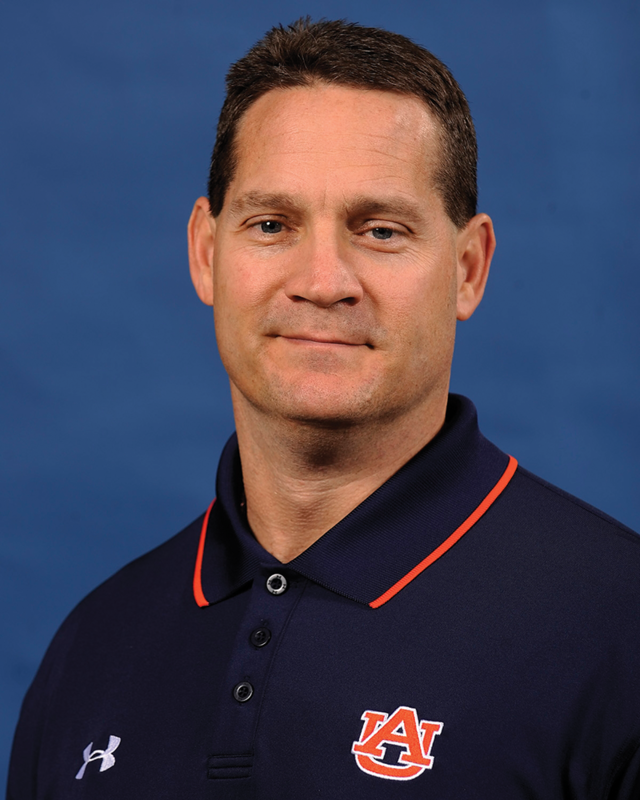 Prior to taking over as head coach at Auburn, Chizik served as an assistant coach at Middle Tennessee State; as defensive coordinator at Stephen F. Austin State University, Central Florida University, Auburn, and the University of Texas; and as head coach at Iowa State University. A native of Clearwater, Florida, Chizik and his wife, Jonna, have identical twin daughters, Landry and Kennedy, and a son, Cally.